Victory in Europe Day was celebrated on May 8, 1945, to mark the formal acceptance by the Allies of World War II of Nazi Germany’s surrender. The United States then gave $13 billion in economic support to help rebuild Europe including Nazi Germany. And the US built several military bases in Germany to ensure the peaceful transition to democracy. Today there are still 42 military installations in Germany. But if the US would have withdrawn from Germany you can be sure the Nazi socialists would have capitalized on the opportunity. 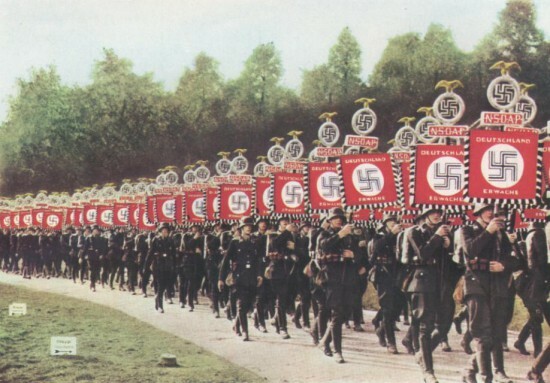 Nazi socialists would be marching again. Barack Obama withdrew all US troops from Iraq after Hussein’s defeat and democratic elections. 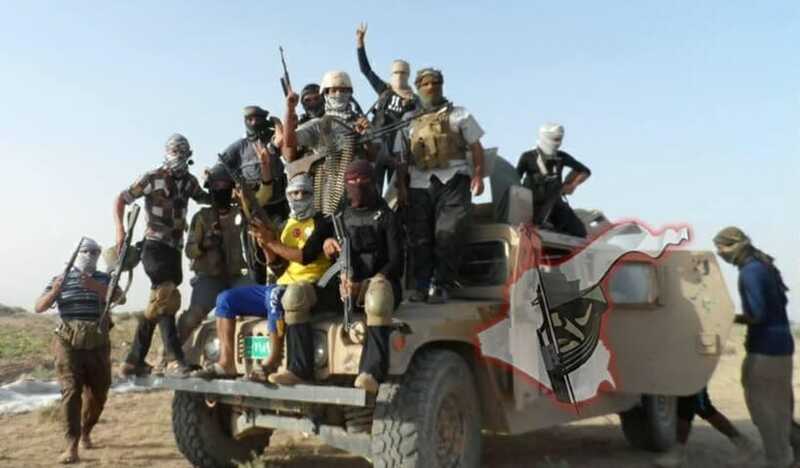 And today ISIS Islamists are moving towards Baghdad.